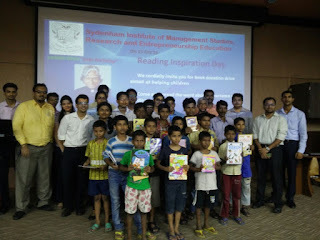 The Student Social Responsibility (SSR) in collaboration with Sydenham Management Review Committee organized a Book Donation drive on the 15th of October 2015 on the eve of the 84th birth anniversary of Former President of India, Dr. APJ Abdul Kalam which was celebrated throughout the state as ‘Vaachan Prerna Diwas’. 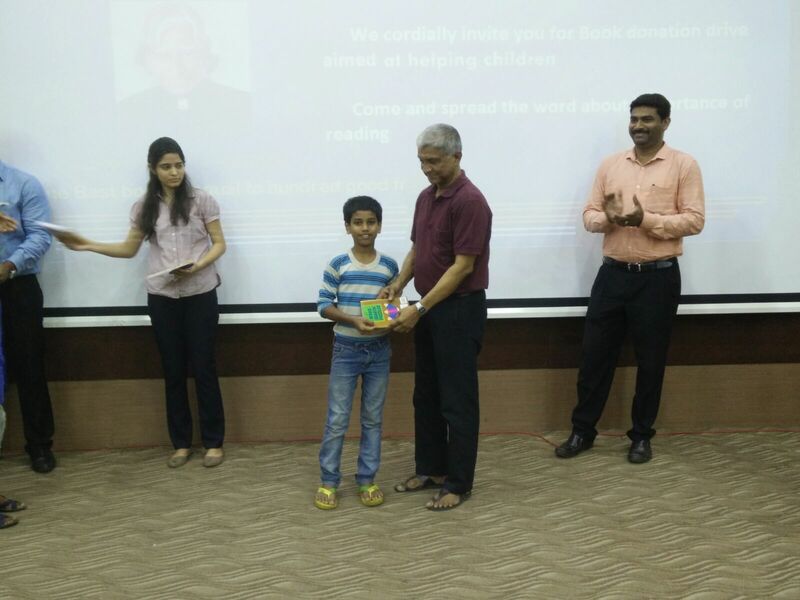 The objective of the drive was to encourage the culture of extra-curricular reading in children from diverse backgrounds. The event was in sync with the state government’s policy to observe a day of remembrance for Dr. Kalam. On this August occasion more than 150 books comprising of various genres were provided to 15 students who are presently part of the ‘Lakshya’ initiative started by SIMSREE. 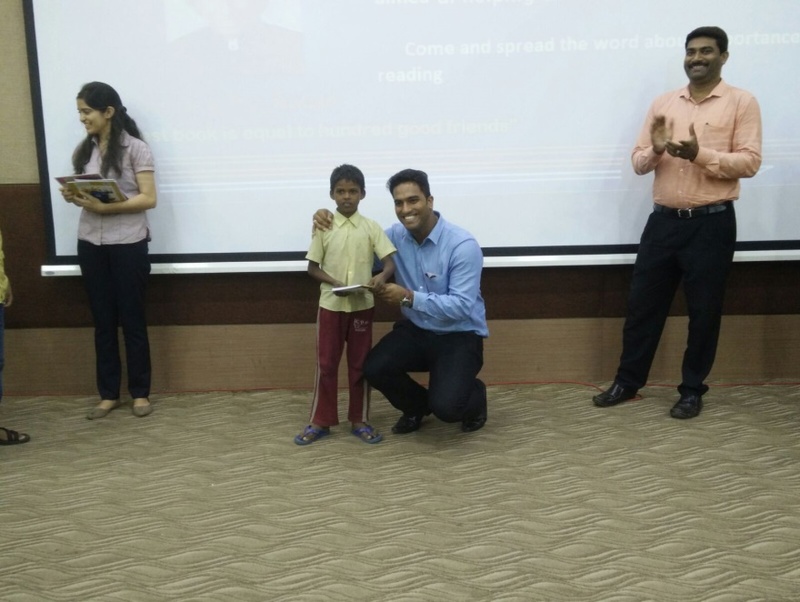 ‘Lakshya’ is an initiative wherein the students of SIMSREE are actively involved in educating the children of a local night shelter ’Sparc’ with the ‘Lakshya’ of enabling them to develop a strong foundation for the bright and promising future that awaits them. This is being implemented from July 2015 at SIMSREE. Along with books the students were enlightened with precious words of advice by Mr. Kailash, the coordinator of ’Sparc’. Prof. Agnelo Menezes, Principal of St. Xaviers College was also a part of the event. The children were also addressed by the faculty members of SIMSREE. As a whole, the drive acted as a very good introduction for the students to the world of reading.